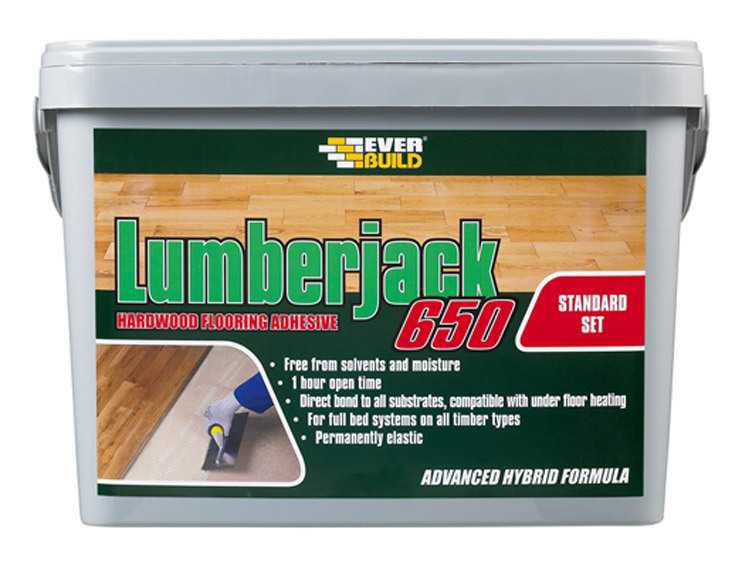 Our range of floor adhesive includes many well known brands such as Bond It, Everbuild, Sika and Soudal. 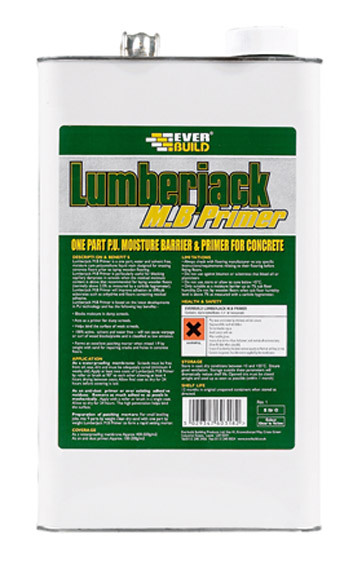 Used primarily for fixing carpet grippers and trims they can also be used for stair nosings and plastic or wooden skirting boards. It is important to ensure you read the instructions provided on your selected brand of floor adhesive before applying to ensure you follow the manufacturer’s recommendations for use, as this can vary from brand to brand. At Sealants & Tools, our floor adhesive products cover a wide range. We are confident that our products will suit any type of accessory or flooring that you have in mind. Irrespective of the flooring you choose, we have the adhesive that makes sure things will get laid securely and correctly. 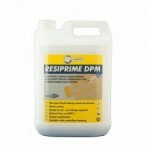 Vinyl or wood, from light to heavy duty, we have got all your requirements covered. Our floor adhesive products cover a wide price range and you can be sure of finding something that suits your flooring needs and budget requirements. Simply place your order online and leave the rest to us. Thanks to our strong network of logistics partners, we ensure that orders are delivered quickly and safely anywhere in the UK mainland, as well as, the Highlands and some parts of Scotland. In case you still have doubts or not being able to find the product you are looking for, do not hesitate to get in touch with us. We will be more than happy to offer you with a prompt solution.